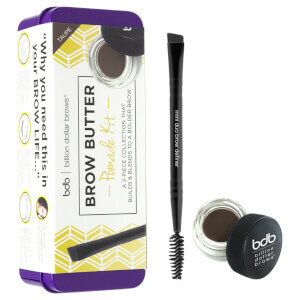 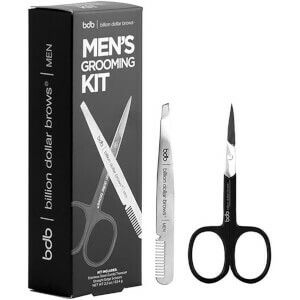 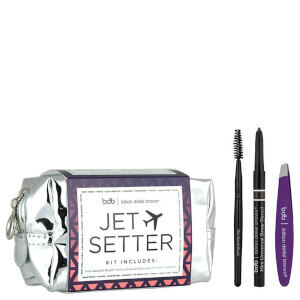 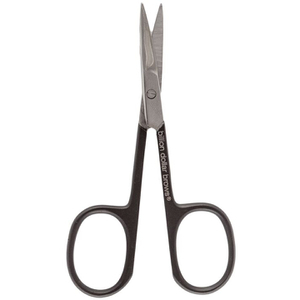 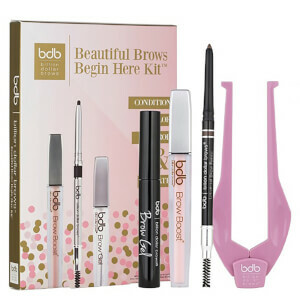 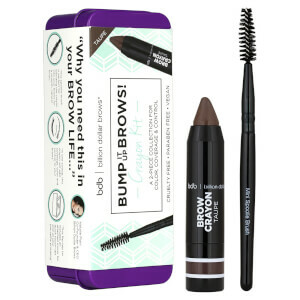 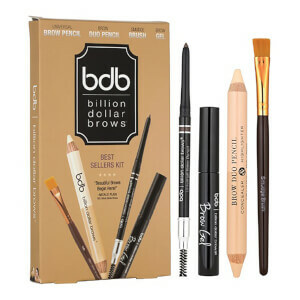 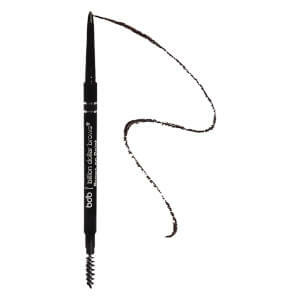 Billion Dollar Brows has everything you need to give you a perfect set of brows. 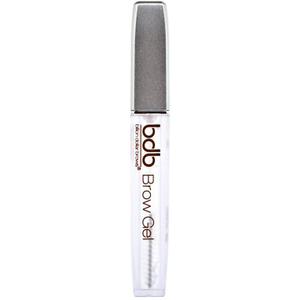 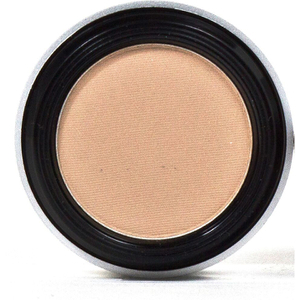 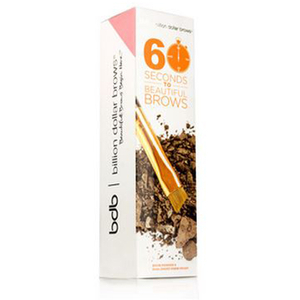 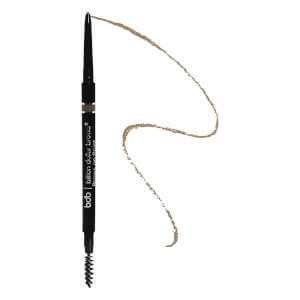 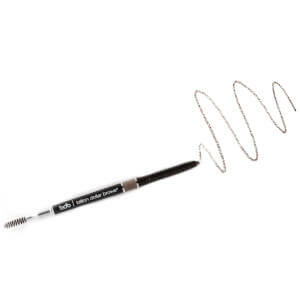 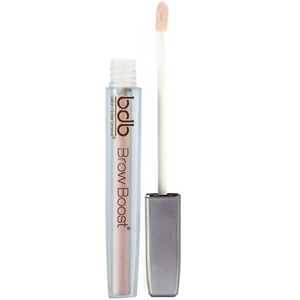 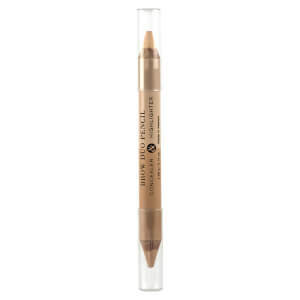 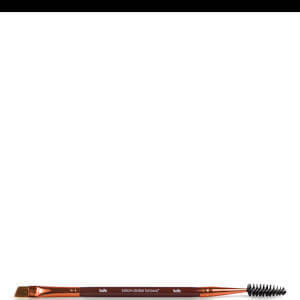 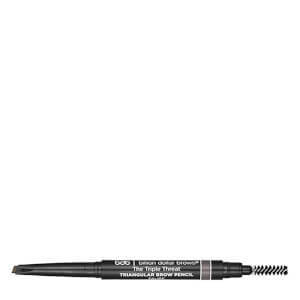 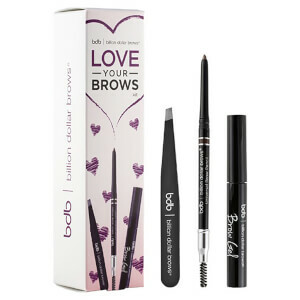 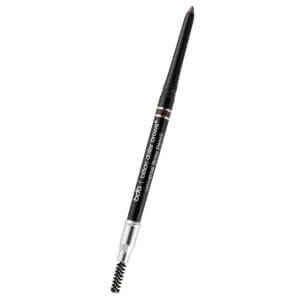 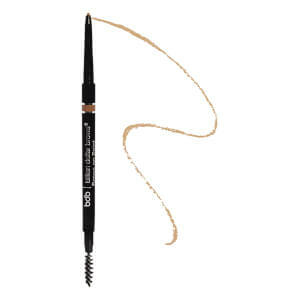 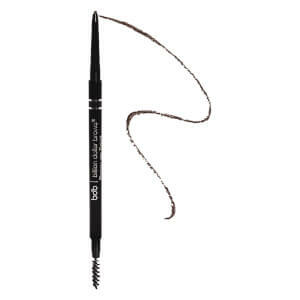 They have wide range of products to create perfect brows, including Brow Enhancer, Brow Pencils, Primers and Brow Tools! 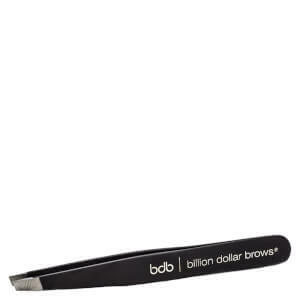 Discover and Shop Billion Dollar Brows at lookfantastic Hong Kong now and enjoy FREE standard delivery to Hong Kong.